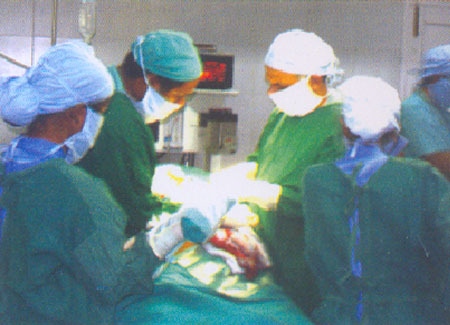 Nephrology, Urology, Physiotherapy, Dental Care, Reconstructive Dentistry, Ophthalmology, E.N.T. and Alternate Medicines. The hospital offers medical services in a well ventilated, spacious, comfortable and relaxed environment. Individual attention is provided to every patient by qualified nursing staff under the supervision of medical professionals. PDSC&GH has a 24 hour ambulance service for the prompt and safe transport of patients to the hospital. The ambulances are well equipped with first-aid & medical equipments manned by competent staff to attend to emergencies.